"Getting Virat Kohli and AB Villiers in the same match is a dream for any youngster. 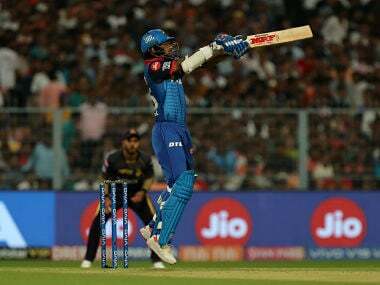 It is the best moment of my cricketing career and definitely one of the biggest moments of my IPL cricket," Shreyas Gopal said. 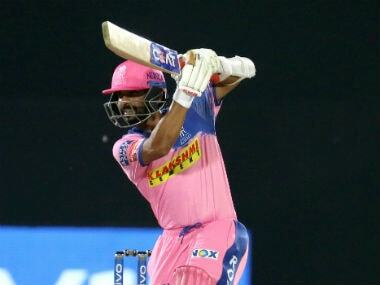 Jaipur: Rajasthan Royals spinner Shreyas Gopal has said that claiming the prized wickets of Virat Kohli and South African run-machine AB De Villiers on Tuesday was the best moment of his career. 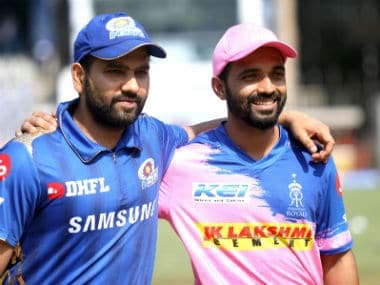 The leg-spinner took three wickets for 12 runs in his magical four-over spell, which helped Rajasthan Royals (RR) secure their first win of the season, a seven-wicket victory over struggling Royal Challengers Bangalore (RCB). "Getting Virat Kohli and AB Villiers in the same match is a dream for any youngster. 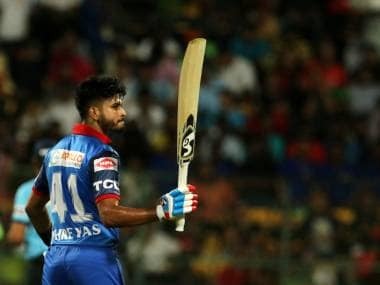 It is the best moment of my cricketing career and definitely one of the biggest moments of my IPL cricket," Shreyas said at the post-match conference. "Any wicket is a big wicket, but obviously these two are big names, so it feels that much better. But I feel I shouldn't be getting ahead of myself and stay calm," he added. 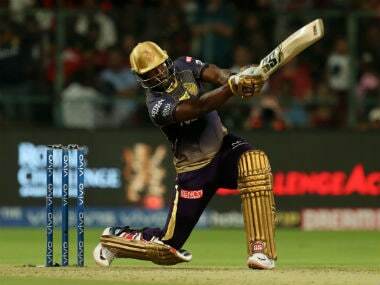 The 25-year-old said that it was hard to devise a plan against batsmen of Kohli and De Villiers' stature. "Honestly, I feel it is hard to plan a dismissal for batsmen like them (Kohli and De Villiers). You just need to be able to bowl your best ball and try and hit the best area on that particular wicket. It is all based on the situation," Gopal said. "When you land on the ground you obviously do your homework. What the type of ground is, how the wicket is reacting, how the opposition has been playing. 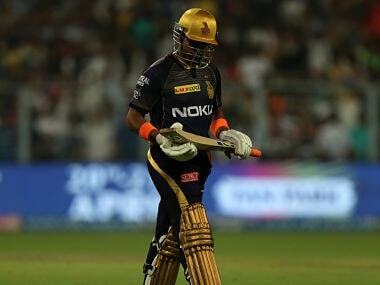 So, for example, (Krishnappa) Gowtham bowling three of his overs in powerplay felt like a good idea at that moment." The youngster said he was keen to learn from more experienced cricketers in the team, including captain Ajinkya Rahane and Steve Smith. "In between overs, I just go to Ajju bhai (Rahane), Jos (Buttler) or Smith and have a couple of words and try to understand what they think about the game because they have a lot of experience."